Apple released the latest iPhone SE several days ago, which successfully attracted many Android, and Windows phone users with its delicate apperance, powerful functions and lower price compared to other iPhone models. The latest iPhone enables users to have even better using experience than their old Android or Windows phone. But as a new iPhone user, people may want to know the tricks about how to sync new iPhone. iTunes is the only official application for iPhone, iPad and iPod users to manage their media files. The songs, movies and so on have to be synced via iTunes, if people are new to iOS devices and iTunes, they may come up with the syncing problem of iTunes. If this is your first iPhone, you may be wondering how you can sync contents such as music, videos, photos and so on from your computer to the iPhone SE. Before you sync new iPhone with iTunes, you need to install iTunes on your computer to sync data from your iPhone to your computer. If you are Mac OS X users, iTunes has been pre-installed on this device. But windows users will have to install the latest version of iTunes on Pc. After downloading and installing it on your computer, you can learn the following steps to sync data from computer to new iPhone with iTunes. 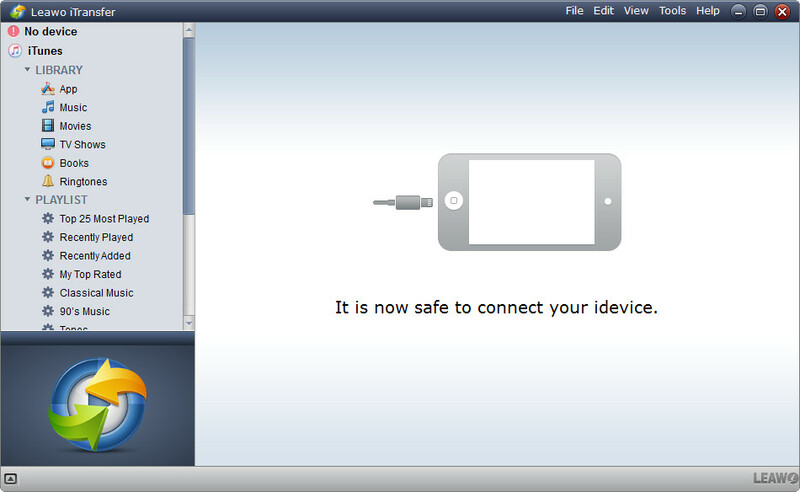 Connect your new iPhone with USB cable to your computer and launch iTunes. On the main screen of iTunes, Click on the iPhone button in the top bar as shown in the screenshot below. Before syncing iPhone with iTunes, you need to move the files from your computer to the iTunes at first. Click “File” button in the top bar and select “Add Files to Library” option. Select the files such as music, TV Shows, Movies and books to copy them to iTunes. On the left sidebar of main screen of iTunes, select each parameter and sync for each one of them such as click on Info and enable you to sync contacts and calendars, similarly, you can sync the music, Podcasts, Movies, TV Shows, Books, Tones and photos. 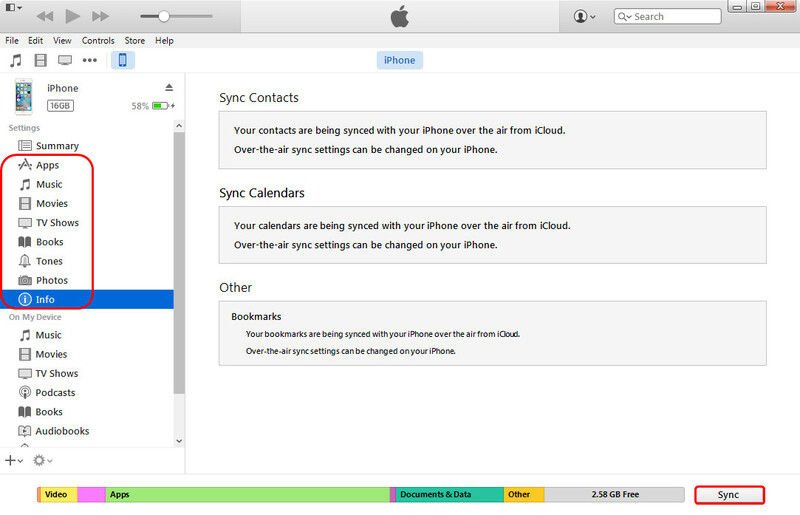 Syncing new iPhone with iTunes is easy to do, but there are some disadvantages. It will automatically delete data from your iPhone SE. Moreover, if you try to sync your iPhone with a new computer, the songs and media present on your iPhone SE will automatically deleted. If you are using the iCloud account to save your photos on the cloud, iTunes will not let you transfer the photos from your computer. As is known, iTunes is a one-way syncing software, which means it allows people to sync files from iTunes library to iOS devices, but not the other way round. If people want to sync new iPhone to iTunes, they will have to authorize the computer at first to allow iTunes to manage the iPhone files. When people have saved tons of data in their new iPhone, they can take advantage of the Transfer Purchases feature of iTunes to sync new iPhone to iTunes. 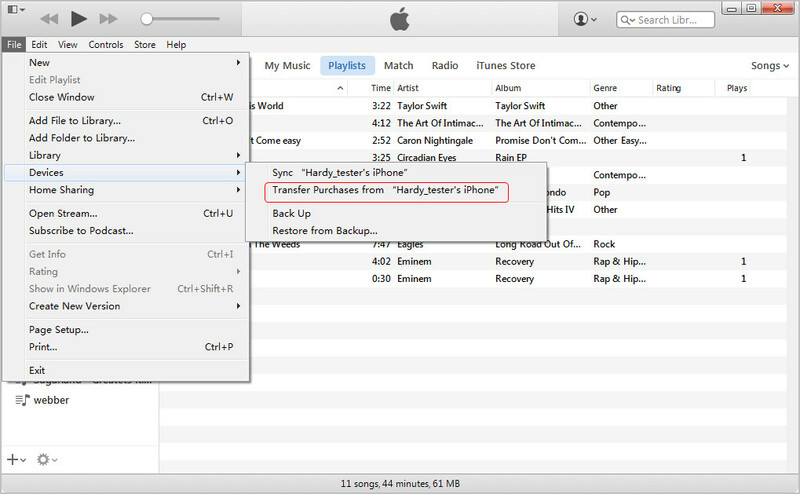 The Transfer Purchases option enables you to transfer all the purchased items back to iTunes libraries, but the non-purchased items like CP copies, songs downloaded elsewhere other than iTunes, and other non-purchased items won’t be transferred. 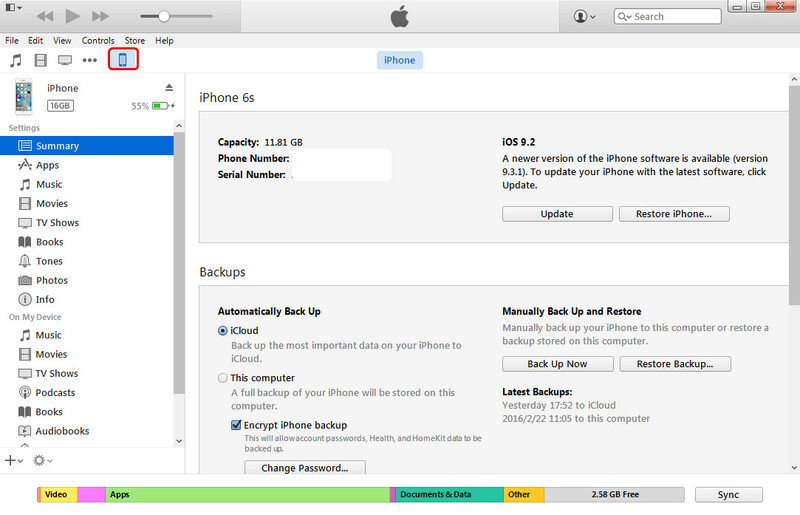 Syncing new iPhone to iTunes without messing up with available files on iPhone is not an easy work. As mentioned above, when iTunes is syncing files, it will erase all the available files on your iPhone, and if you don’t want to lose any data on your new iPhone, and want to sync new iPhone to iTunes, you will need the help of iPhone transfer software. Among all the iPohne transfer programs, Leawo iTransfer is regarded as the best. 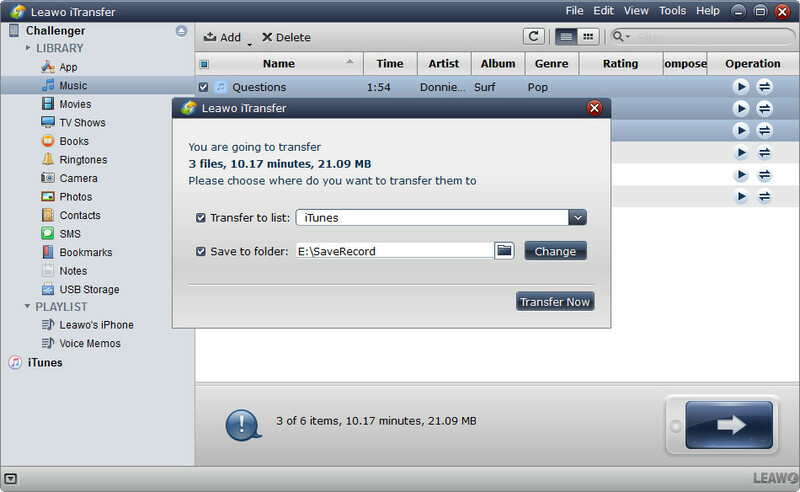 This software is used for transferring files among iOS devices, iTunes and computer, and it enables users to transfer various kinds of files without using iTunes. The following guidance will show you how to sync new iPhone to iTunes, and you can free download the software to have a try. 3. Hold Ctrl/Shift key to select the files you want to transfer, and click the transfer button. 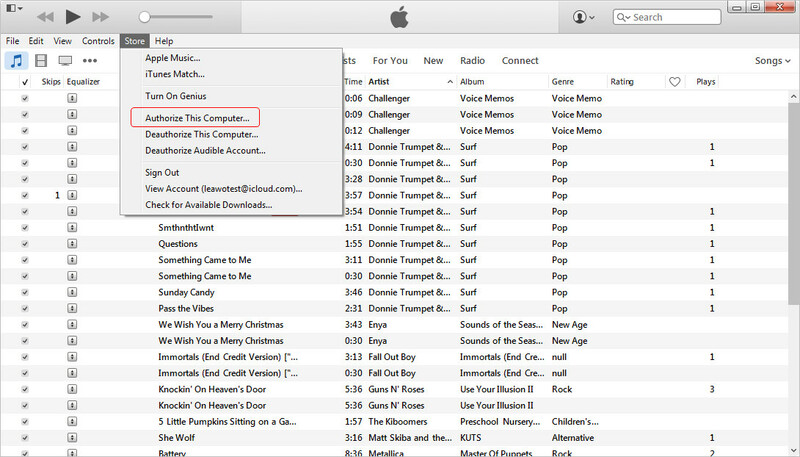 Or right-click a selected file and choose Transfer to > iTunes. 4. After selecting files, you’ll see a pop-up dialog. Check Transfer to List and choose iTunes as a target. 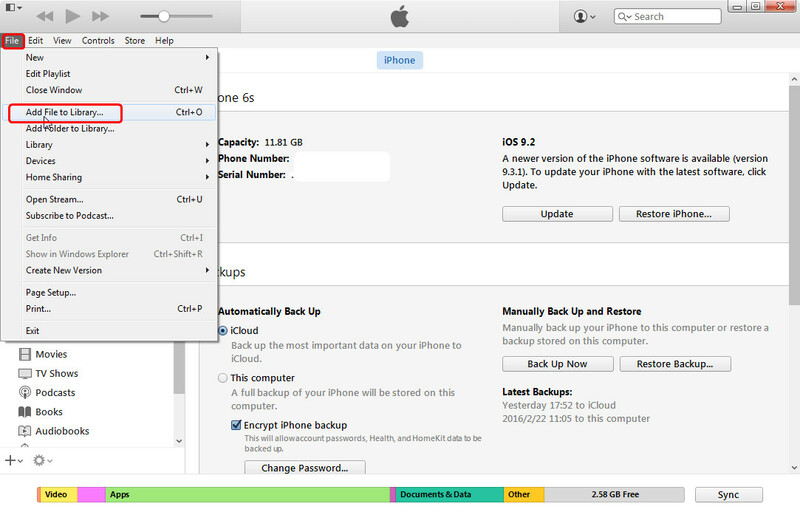 Then click Transfer Now to start syncing new iPhone to iTunes. When the transfer is finished, you’ll find the files in corresponding iTunes Library, such as the songs will show up in iTunes Music Library. Leawo iTransfer is also helpful for other kinds of data transfers for iOS devices, for example, you can transfer photos from iPhone to iPad for an enjoyment. Is there any other way to sync new iPhone to iTunes? Unfortunately not. 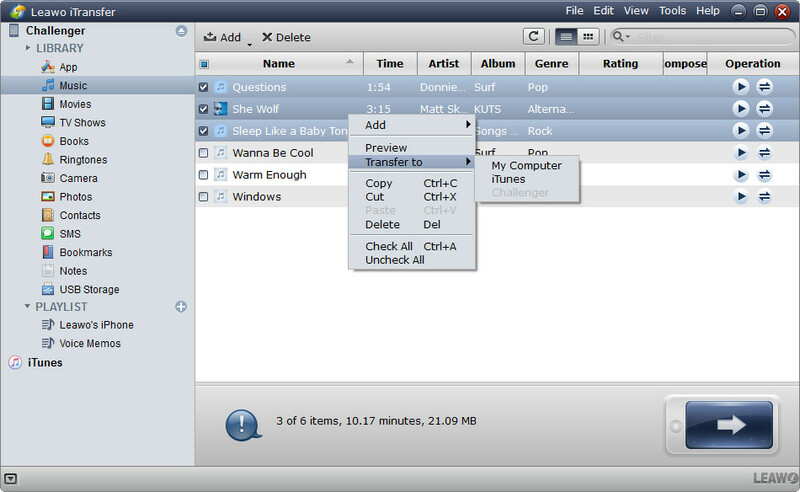 But if you use the cloud apps to transfer files from iPhone to computer, you are able to add the files to iTunes library. This can be a complicated way, and the free storage space of the cloud app is limited, so you may not be able to transfer all of the iPhone files from iPhone to computer with this method.